We are proud to host a viewing party for this first-of-its-kind event! 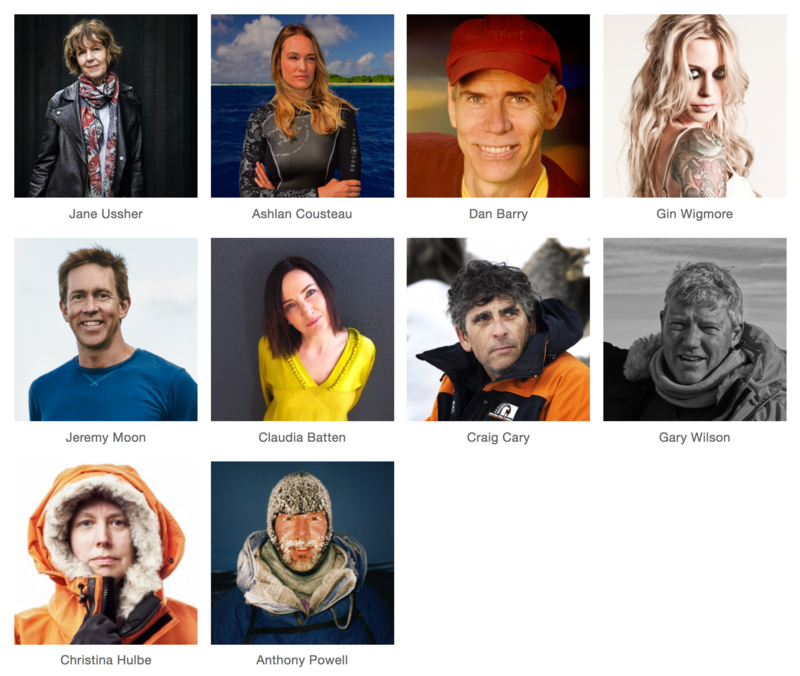 This independently-organised TEDx event brings international voices in science, environment, art, entrepreneurship and more will come together in the most remote location on Earth! Join us for a viewing party and discussion about the ideas worth spreading (and ideas worth doing). Thanks for joining us -- Event photos here! Join us for a Sunday of curious ideas, inventions, futurescapes, and laughter.